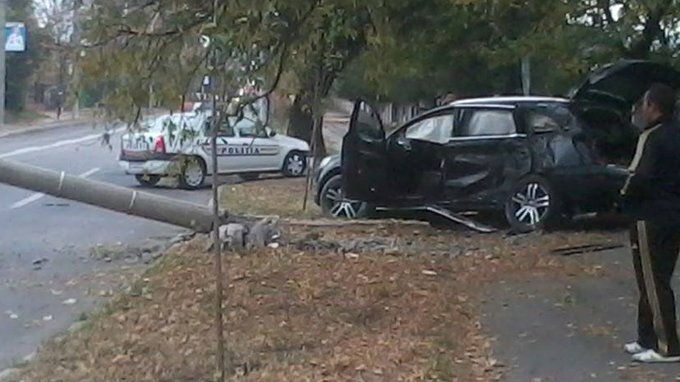 The driver’s carelessness caused a major accident at the scene of a previous accident. 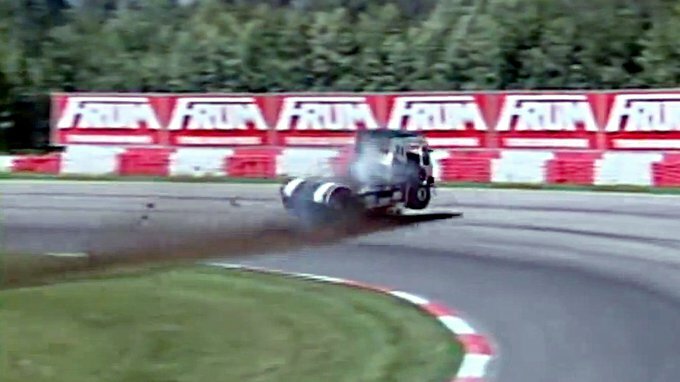 The brake on the 6-ton race truck goes bust at 185 km/h. 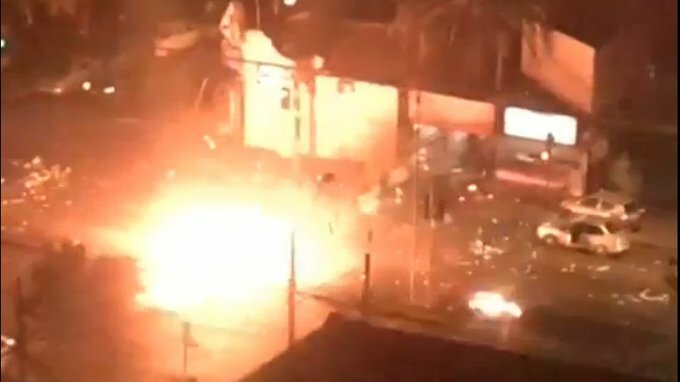 Total destruction. 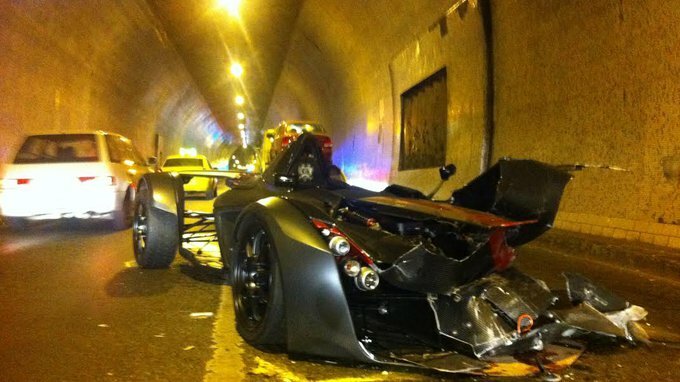 A rare sports car crashed in the tunnel leading to Chain Bridge caused traffic chaos in the city yesterday. A Romanian guy gave it a try anyway. The driver climbed back into the car through the windscreen after the seatbelt got ripped out. 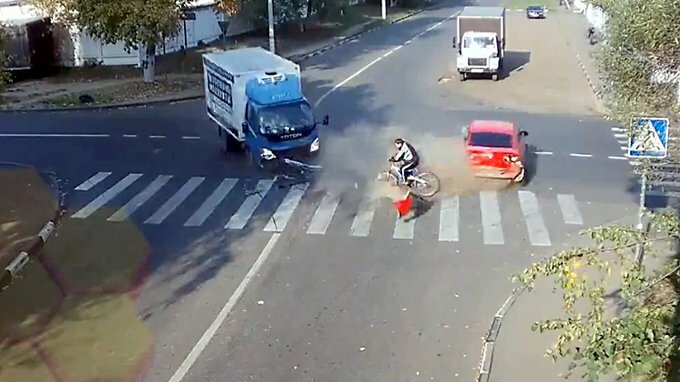 He was hit by the flying parts of a car, then by a truck, but he made without a scratch. 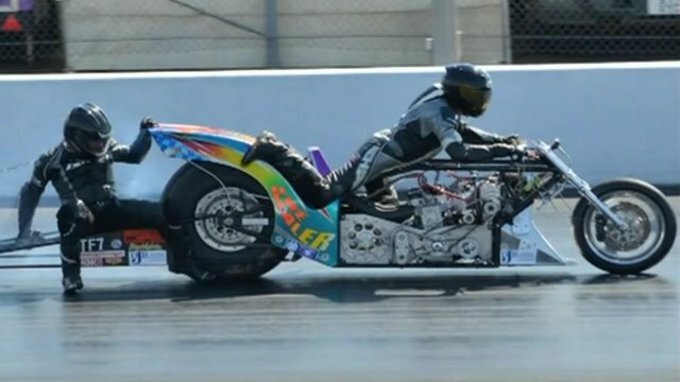 Ever seen a crazier accident on a motorbike drag race? Don’t mess with a forklift driver! 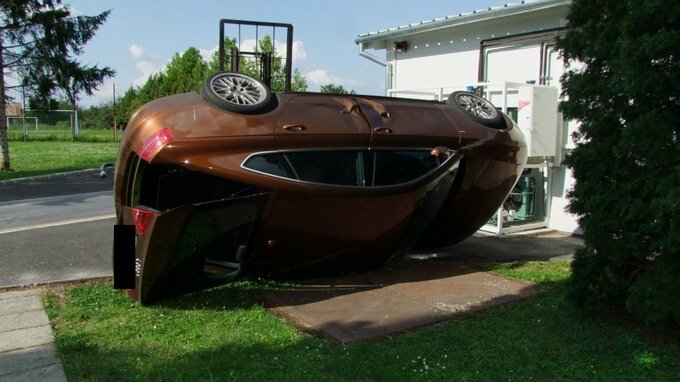 Don’t leave your car unattended if an angry forklift driver is around. Especially not if you've pissed him off. All that’s left of it is melted aluminium and carbon dust. 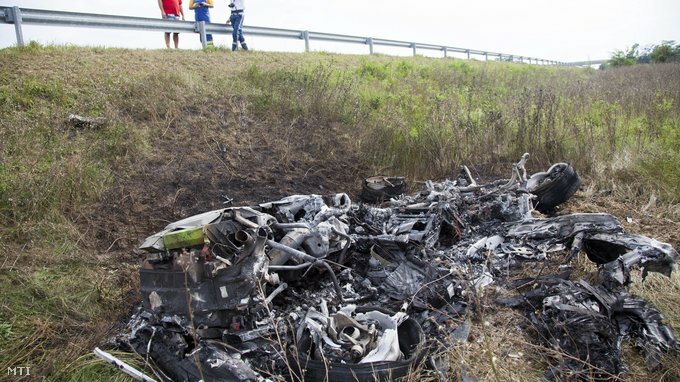 A Lamborghini Huracán destroyed beyond recognition. 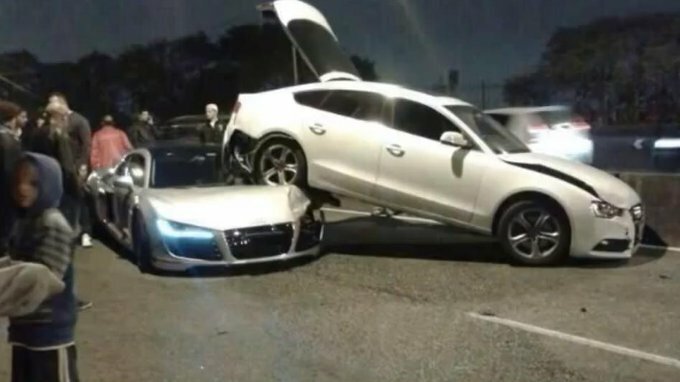 Here’s why sports cars are not for everyone. 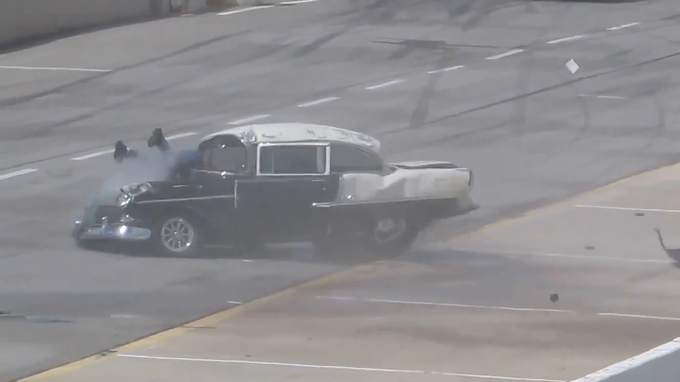 You need to know where the brake pedal is. That’s what I call fast response. Just what police bikes are for.